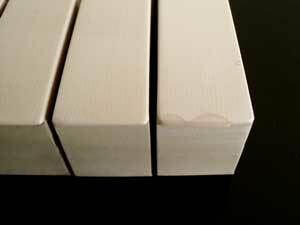 Piano key tops, whether real ivory or plastic will from time to time meet up with an enthusiastic young carpenter and the famous toy hammer. Of coarse, many other possible scenarios to numerous to list can be the cause of chipped piano key tops. What ever the cause I can fix chipped piano keys. Ace Piano Inc. is located in Oakland County, Michigan. Our specialty is all things piano. Piano tuning and piano repair is what we do, and have done for more than thirty years. One approach to the chipped key issue is to change all the key tops. This approach will restore the keyboard of your piano to like new condition. A second option is; fill the chips with plastic filler. Color can be custom mixed to match original color as close as possible. Take a look at my video that shows the repair process. How should I clean my piano keys? 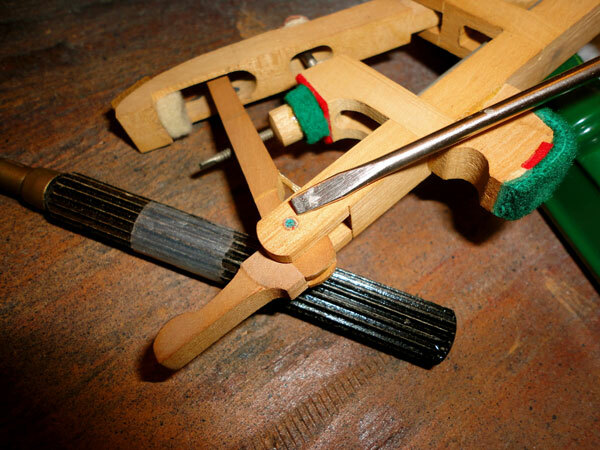 The answer to this question depends on what type of material has been used on your piano. 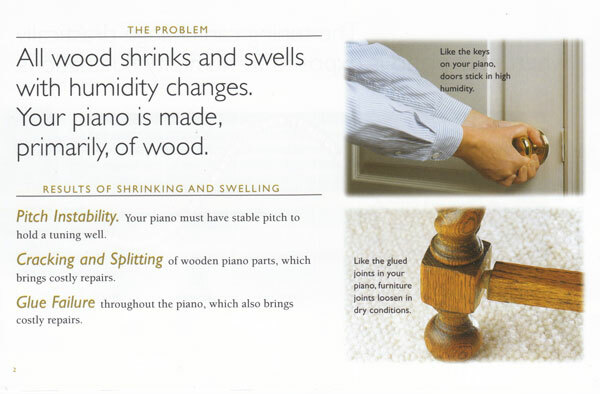 If you are not sure, ask your piano technician before cleaning. The two types of material used are plastic and ivory. Most modern pianos have plastic keytops, while many old pianos have ivory. Keep in mind if your piano has ivory, though the cleaning method is virtually the same as with plastic tops, allowing moisture and harsh detergents to penetrate the ivory will loosen the old glue and the key tops may begin to lift off. First: gather all the needed gear. Lint free cotton rags, two small bowels (one for soap and water, the other for clean rinse water), a good mild detergent. I like Simple Green detergent; it works great and leaves no residue. Note: if you have ivory key tops white toothpaste can be used to brighten the tops. Second: start cleaning. Always work with a small number of keys. I find eight is manageable. Working with a damp cloth and detergent keep the key top moist for a few seconds, use a little elbow grease, use a clean damp cloth to rinse, move on to the next section, and continue the process till all tops and sharps are sparkling clean. Remember to work with a damp cloth only! Water between the keys will damage the piano. A note to those of you that have ivory key tops; have a hair dryer on hand to dry the ivory quickly after rinsing. This step will help prevent moisture penetration that will cause key tops to lift off. Be sure to use the cool setting only. Heat will cause the glue to soften and the key tops will lift off. If you have any concerns, check with your piano technician before tackling the job.